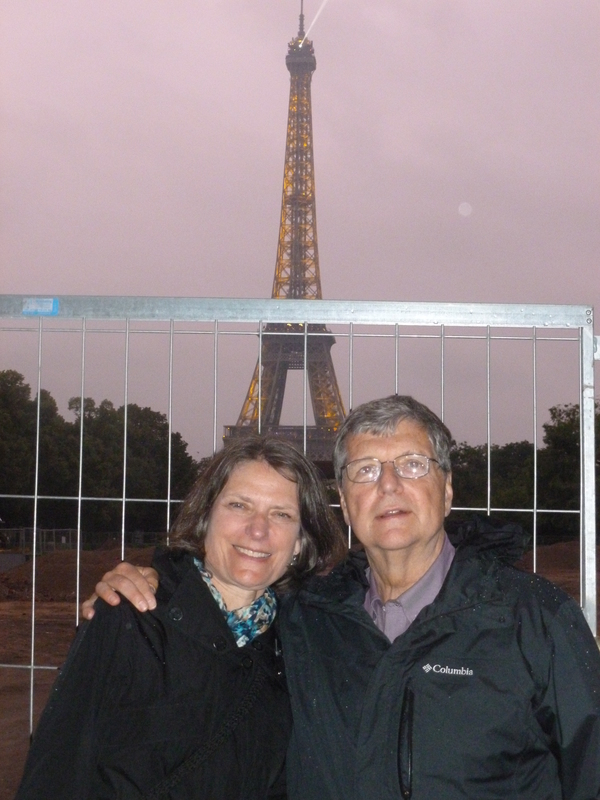 Although Thebeerchaser and his wife, Janet, did not have these words by St. Augustine in mind when signing up for a Rick Steves’ “21-Day Best of Europe Tour, they had new meaning when we returned – for we had never been to Europe previously. And after the journey, we felt like we had read a Classic. It was an intense and absolutely wonderful way to hit the highlights of that continent. 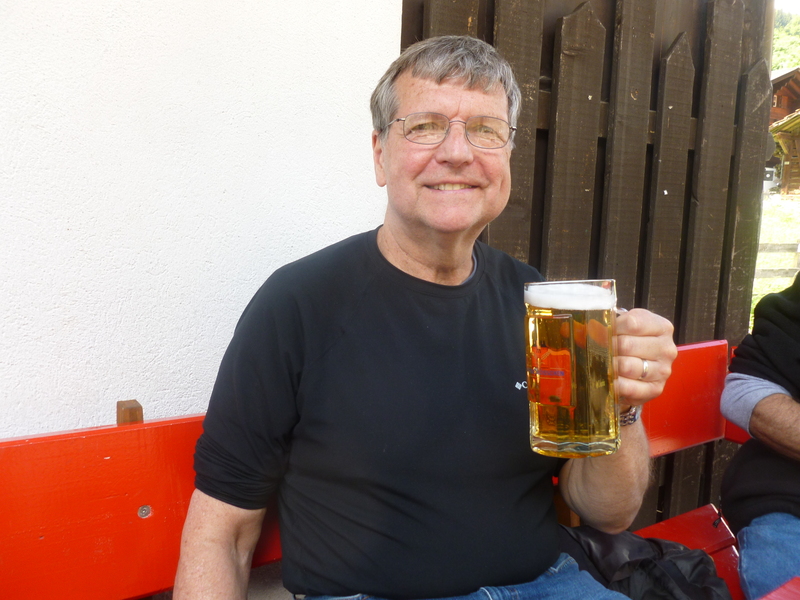 Most of the recommendations in this blog are for taverns, but there’s an exception for Rick Steves – whether it’s a guided tour, his travel consulting or Steves’ publications, check them out with the link above. 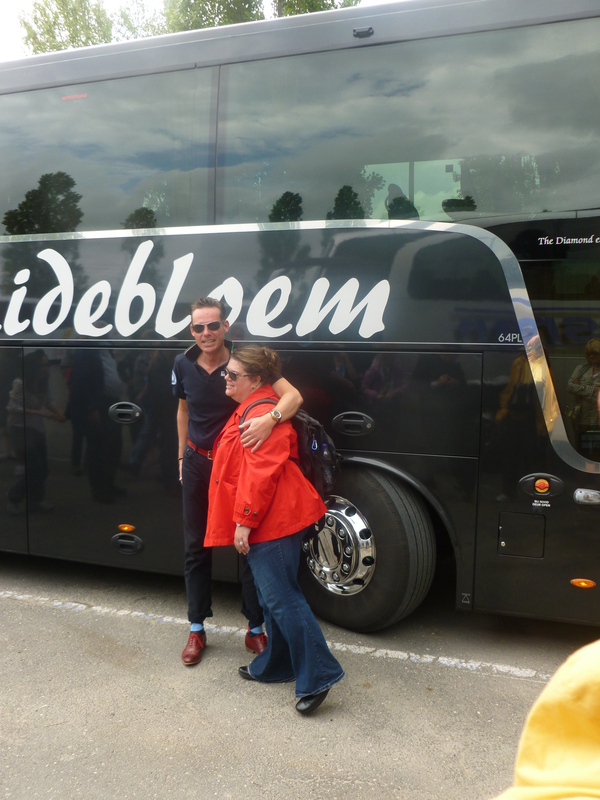 You can see from the map, we hit six countries in 21-days and our wonderful tour director, Lisa Friend, was a mentor, history teacher and yes – a “Friend”…. We traveled by bus – 28 of us, on a classy sixty-seat bus. 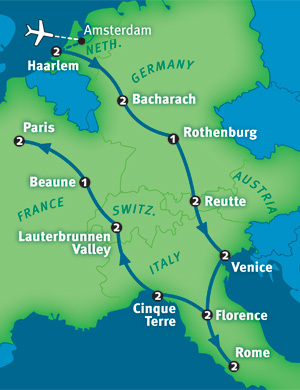 However, the bus was a superb way to travel through Europe, and the scenery – whether viewing castles through the Rhine Valley in Germany, the Mediterranean in Italy’s Cinque Terra or the Lauterbrunnen Valley in Switzerland – was breathtaking. 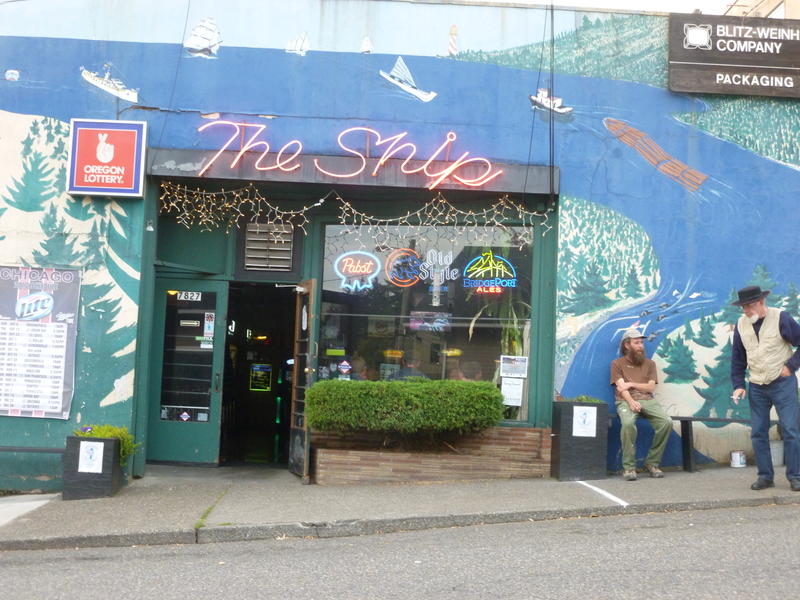 Since I was away from Portland, I tried to hit one bar or public house – even if just for a photo – in most of the stops along our journey. And there are some differences, which brought home, so to speak, why I love Portland bars. 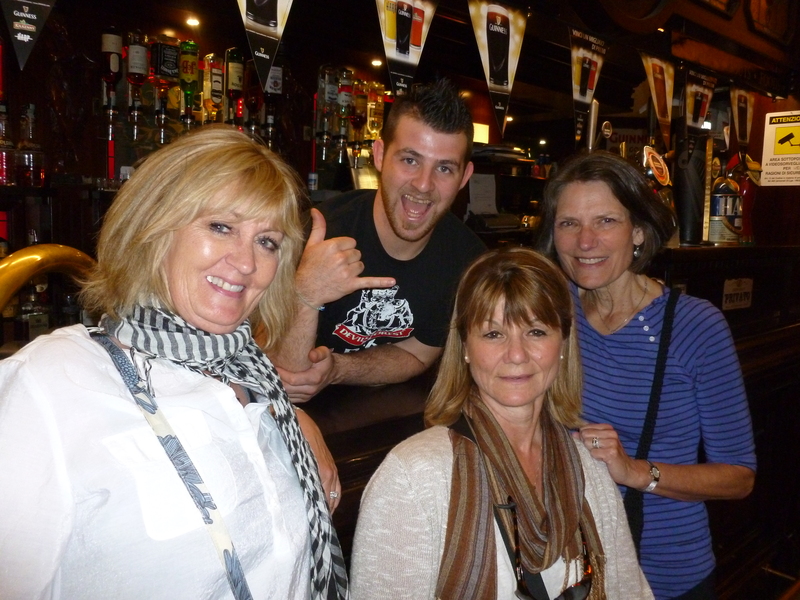 Those in Europe tend to be part of a hotel or restaurant – “Cafes” – if you will, rather than just a neighborhood watering hole for beer drinkers like the approximately 550 to 750 bars in Portland – depending on your source and the definition used. In the next several posts, I’ll include some pictures and brief comments from the establishments below visited on our trip. Besides the cafes and pubs, other highlights are pictures from some of the wonderful churches and cathedrals at which I marveled – most of which were not on our tour, but I sought out in the free time. 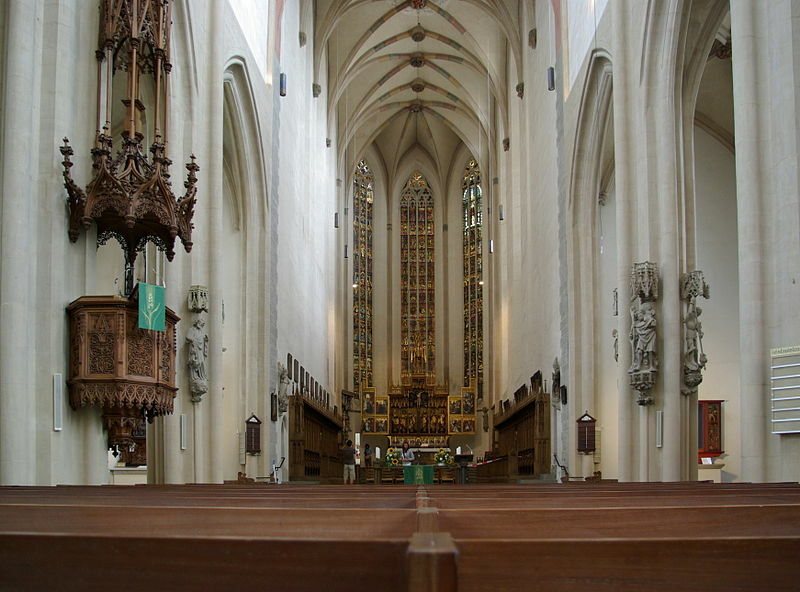 A perfect example is St. James (Jakobs) Lutheran Church in the historic German city of Rothenburg. Oh, the history! The church was built between 1325 to 1485 and in 1525 the peasant leader, Florian Geyer, read aloud the articles of the revolting peasants from its west chancel. 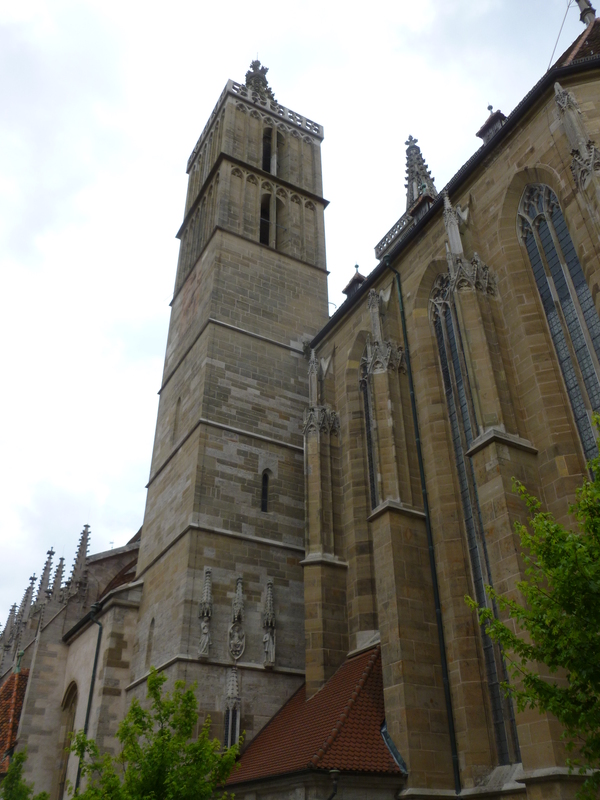 St. James Church, built between 1311-1484 – consecrated in 1485 by the Bishop of Würzburg. 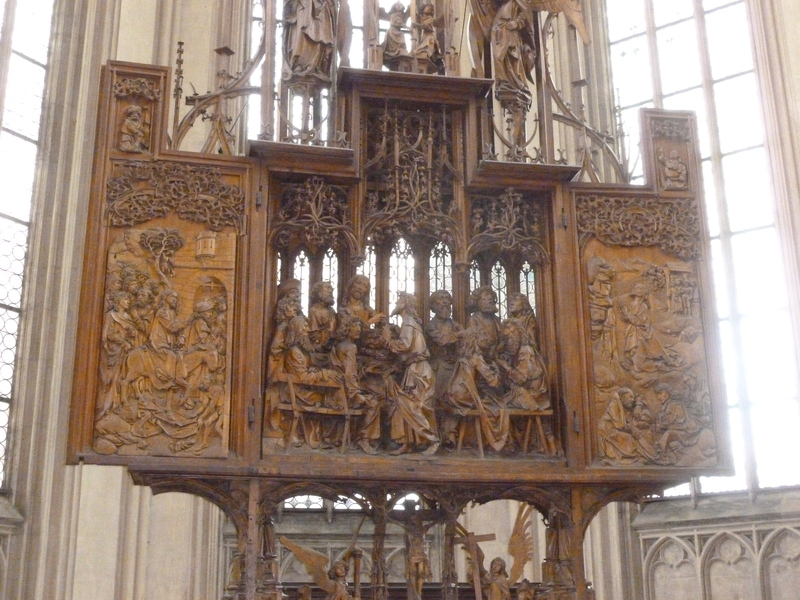 The Holy Blood altarpiece of the Wurzburg wood-carver, Tillman Riemenschneider, carved 1500 to 1505 and located in St. James Church. Our flight to Europe took us to Amsterdam and we flew home on a flight – originating in Paris with a brief Amsterdam layover. Both of the long flights (ten and eleven hours) to and from Amsterdam were Delta non-stop and excellent flights. We were fortunate that the young children on the jet behaved wonderfully and a long flight with kids brings to mind the story of the businessman who learned never to try to be nice by playing peek-a-boo with a child sitting in the row in front of him. 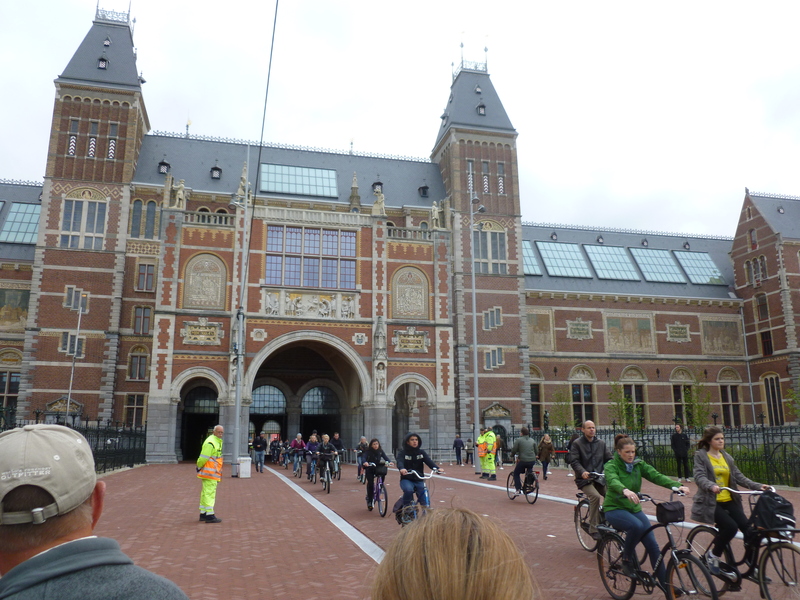 Amsterdam is an amazing city – from the hordes of cyclists – none of whom wear helmets and definitely command the right of way over pedestrians, to the Red Light District – we passed through on our walking tour – to the coffee houses where cannabis is a mainstay on the menu. The city actually has more kilometers of canals than Venice. 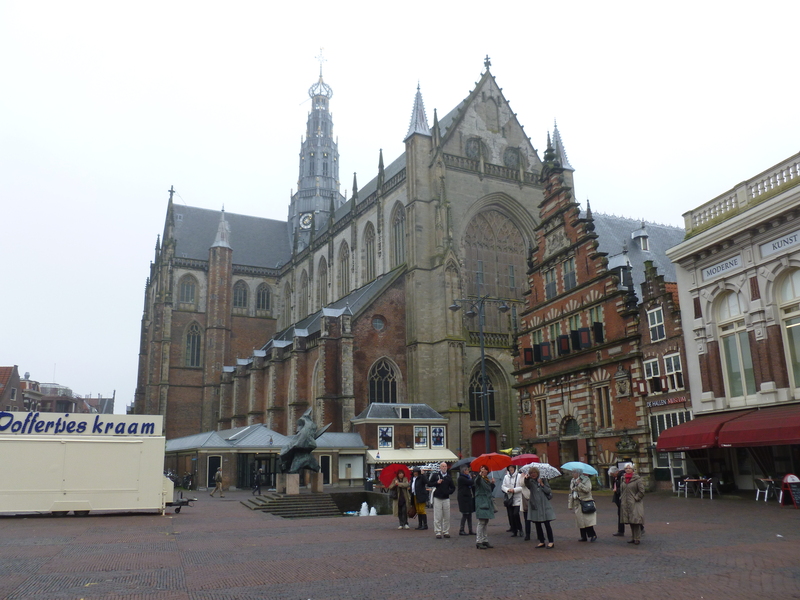 In Haarlem, where we stayed two nights – a 35-minute train ride from Amsterdam – we ate in a café in a strucutre with a foundation laid about 1500. During the Spanish siege in 1572, there were about 50 brewing companies in the city, while 45 years later the city numbered about one hundred breweries. Amsterdam Pubs, Etc. 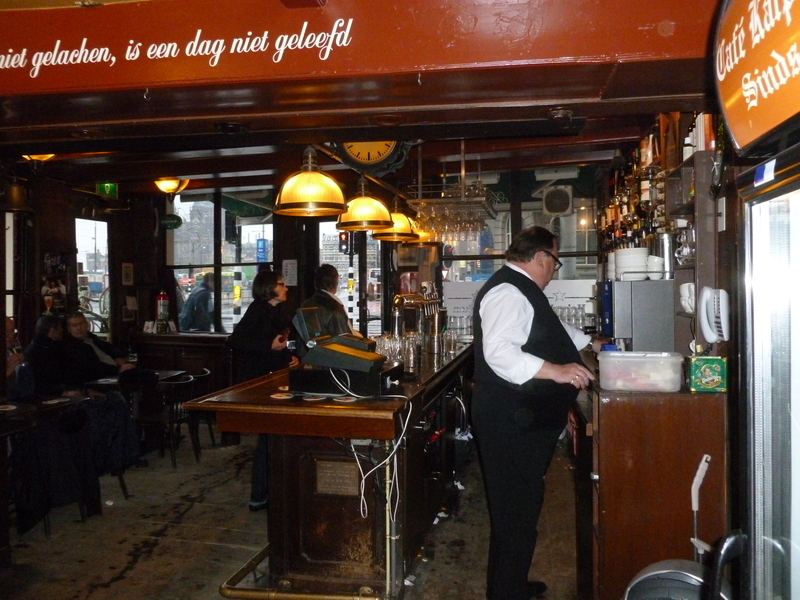 – There are a number of bars which claim to be the oldest in Amsterdam, among them Café Karpershoek, only a few blocks from the massive and historic Central Station (rail terminal) and the Red Light District. 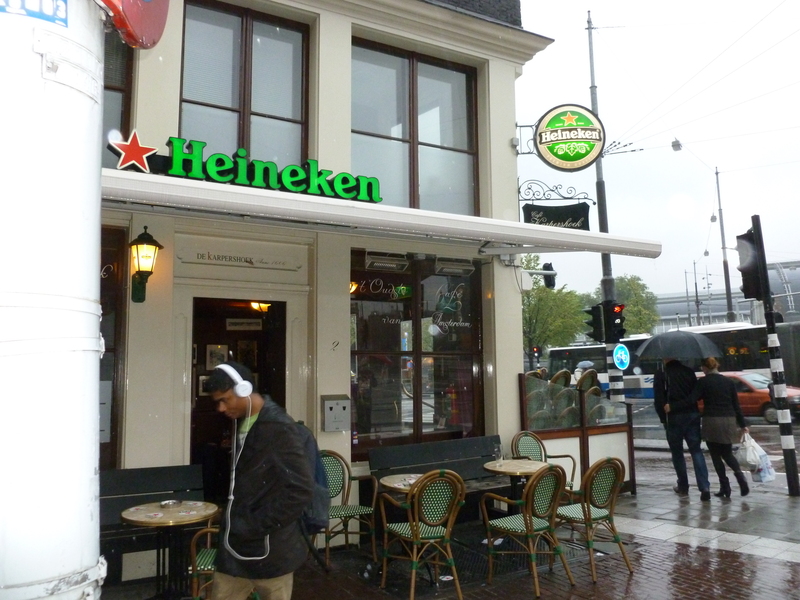 We stopped in for a quick Heineken and enjoyed the ambiance of our first European bar. Speaking of Heineken, it’s the world’s third largest brewer, with 125 breweries in more than 70 countries and employs approximately 66,000. 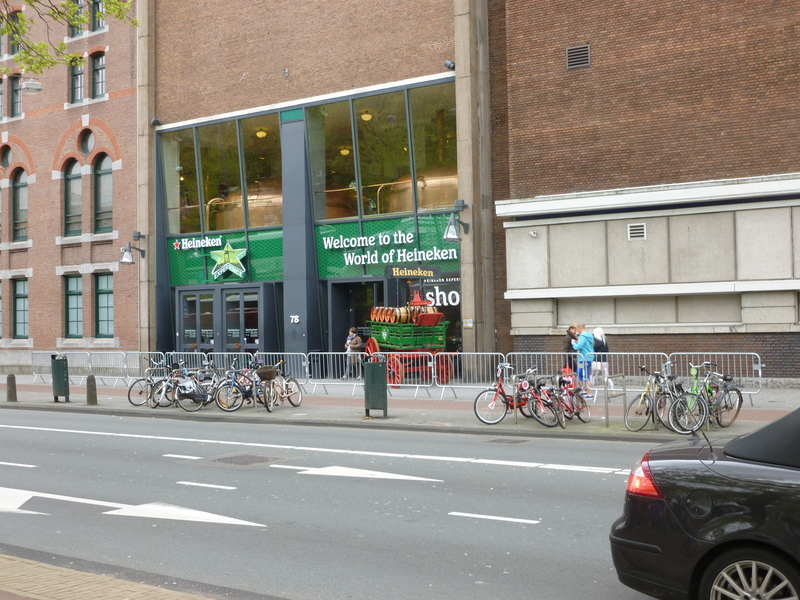 The sign on the building stating “Heineken Brewery” is not accurate – this site, as a brewery, closed in 1988. One other thought on airport security while it is fresh – Those who complain about TSA procedures in America, should be thankful – after going through security in Paris, we had two more encounters before boarding our flight in Amsterdam even though we had not left the secure area. The first guard who complimented me on my belt did not mitigate the statement of the next official who said, “You look a lot older than your passport photo.” – taken this January. And I will avoid conveying the awkwardness of trying to extricate a credit card from my money-belt, after it set off the alarm. I’ll be back on the next post to talk about pubs in Arnhem, Rothenburg and Venice including the Devil’s Forest Pub in Italy’s Floating City shown here with two of our great new friends from the tour.